Airwolf 3D, a designer and manufacturer of high-performance 3D printers, will be demonstrating its American-made product line in Booth #329 at the Annual CUE Conference being held March 20-22, 2014 in Palm Springs, Calif.
Airwolf 3D, a designer and manufacturer of high-performance 3D printers, will be demonstrating its American-made product line in Booth #329 at the Annual CUE Conference being held here March 20-22, 2014. The Annual CUE Conference is the largest and oldest education technology conference in California, and among the largest in the United States. Each year more than 4,000 teachers and administrators attend the Annual CUE Conference, the premier professional development event in California and beyond. Airwolf 3D is teaching teachers to build and operate 3D printers for the classroom and is participating in the 2014 Maker Challenge, a collaborative project of Career Technical Education of Orange County that is providing an opportunity for local students to participate in an integrated STEM design project. 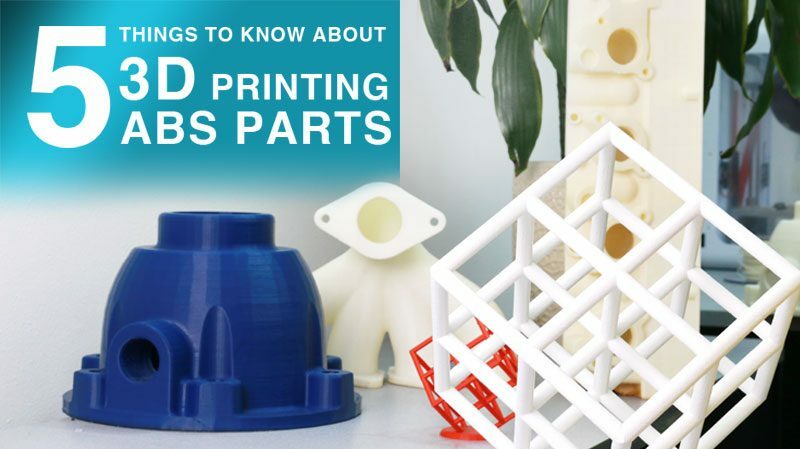 Their challenge is to use 3D modeling and printing to design and build or significantly re-purpose products that will solve problems, needs, or wants. Winning projects will be exhibited at the OC Fair Imaginology on April 11-13, 2014. 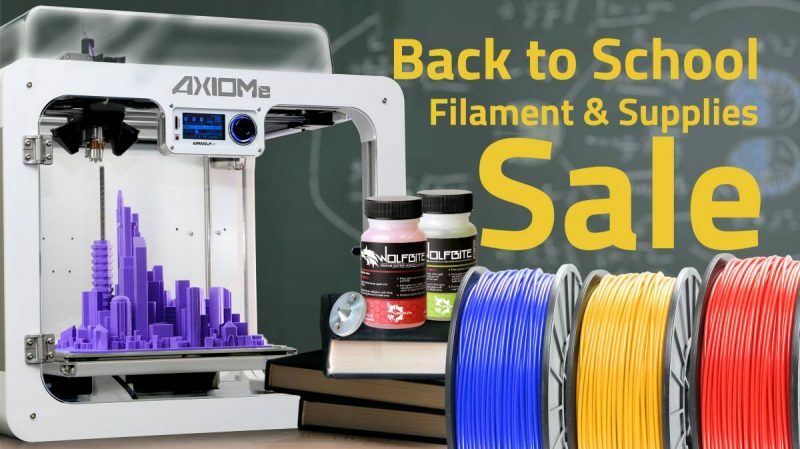 Orange County educational institutions using Airwolf 3D printers include Savanna High School, Walker Jr. High School, South Jr. High School, Golden West College, Santiago High School, Rancho Alamitos, Westminster High School, Huntington Beach High School, Anaheim High School, El Modena High School, Serrano Int., Rancho Santa Margarita Int., Valley High School, Century High School, ATEP Irvine Valley College, Saddleback College, and Tustin High School, among others. 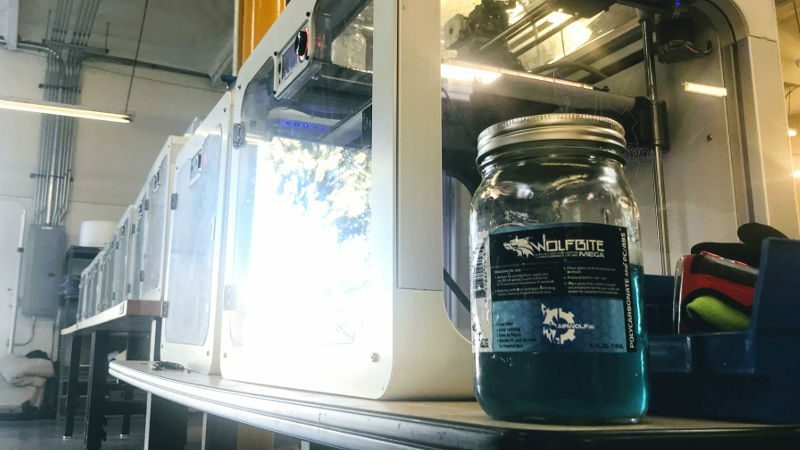 Airwolf 3D is noteworthy in that it uses its own 3D printers to replicate themselves nearly 24/7 at the company’s headquarters. Not only does this maintain quality control, it enables Airwolf 3D technicians to seamlessly refine and improve the machines. 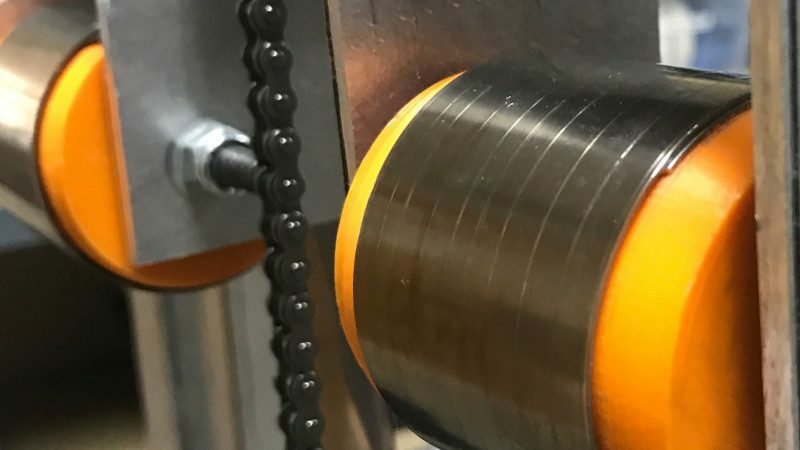 The process also acts as quality control (QC) to ensure the 3D printers perform flawlessly over long periods of continuous use. 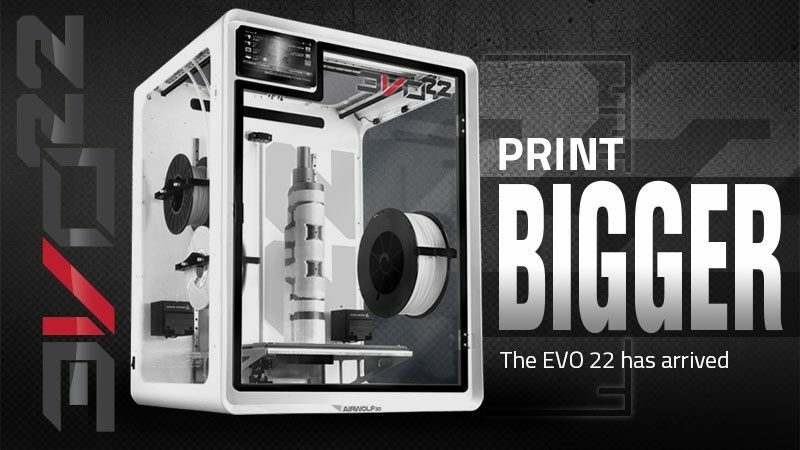 The AW3D HD 3D printer comes standard with Matter Control Pro host software and a six-month warranty. It’s compatible with both Windows and Mac computers. 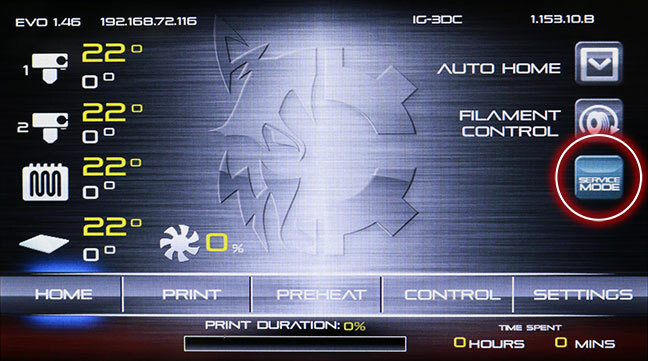 Unlike other printers that may only offer 8 different printing materials, the AW3D HD accepts 12 materials from multiple sources, making it remarkably cost efficient. CUE is a nonprofit founded in 1978, and serves as the ISTE and iNACOL affiliate for California and Nevada. They have an active membership of nearly 6,000 educators. Ed Tech Professional Development is at the core of CUE’s work. By providing Ed Tech professional development to schools, districts, and local educators on the infusion of emerging technologies, they can help better prepare students for college and careers ahead. 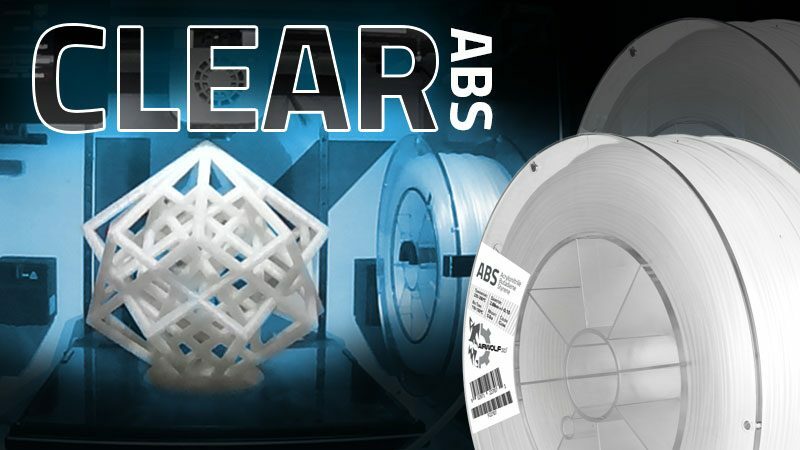 Airwolf 3D is committed to manufacturing high-performance 3D printers that are fast, affordable, durable and easy to use. Currently, Airwolf 3D printers can be found in engineering firms, government agencies and schools worldwide. 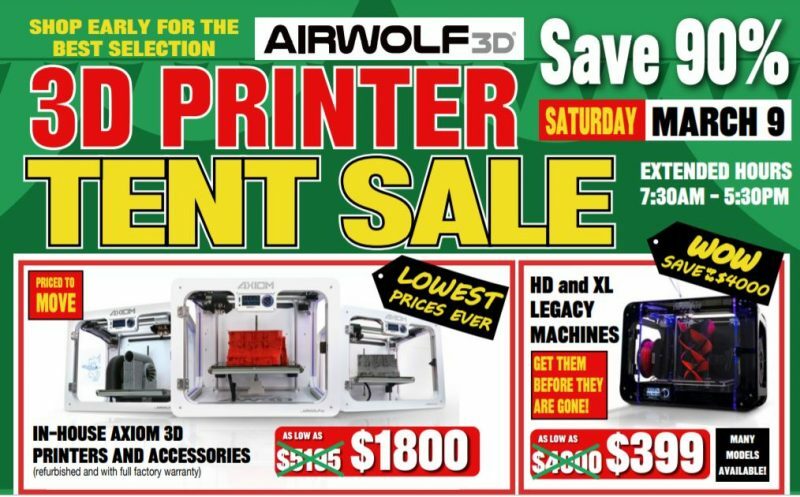 For more information visit https://www.airwolf3d.com, telephone (949) 478-2933, email info(at)airwolf3d(dot)com, or visit the company’s showroom at 130 McCormick, Suite 112, Costa Mesa, CA 92636 for a free demonstration.